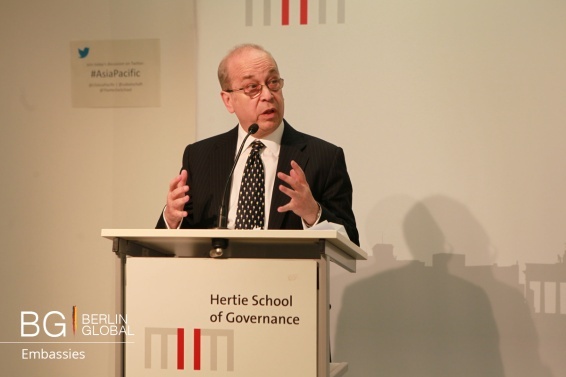 On 22nd March 2016, Assistant Secretary for East Asian and Pacific Affairs Danny Russel gave a guest lecture in Hertie School of Governance in Berlin. 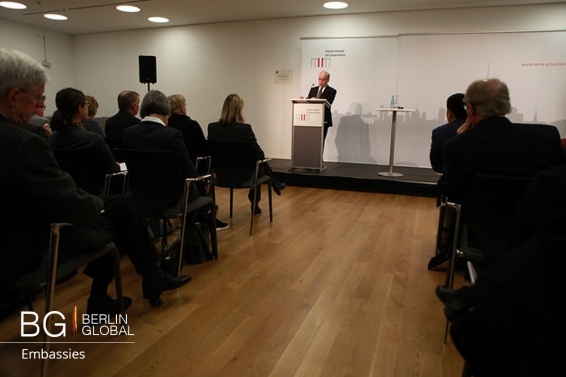 In his speech, Mr. Russel presented the views on the international course in East Asia, freedom of navigation in the South China Sea, aligned U.S. and Chinese interests, and the Asian Infrastructure and Investment Bank. He brought up the cooperation between U.S., EU, and Asia-Pacific region. According to him, the coordination of these three regions is crucial for them and for the world. He reached out, especially, to Europe, assuring that the growing cooperation between U.S. and Asia-Pacific will not compromise the long lasting balance between EU and U.S. Thus, is the Assistant Secretary preparing the field for a future cooperation between three giants? Will they be able to establish a mutual policy as a base for creation of new common rules and values?